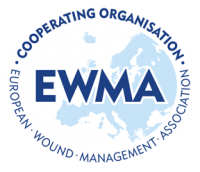 Would you like to participate in a newly developed programme that will assist and challenge you to improve your practice in the treatment and management of leg ulcers? 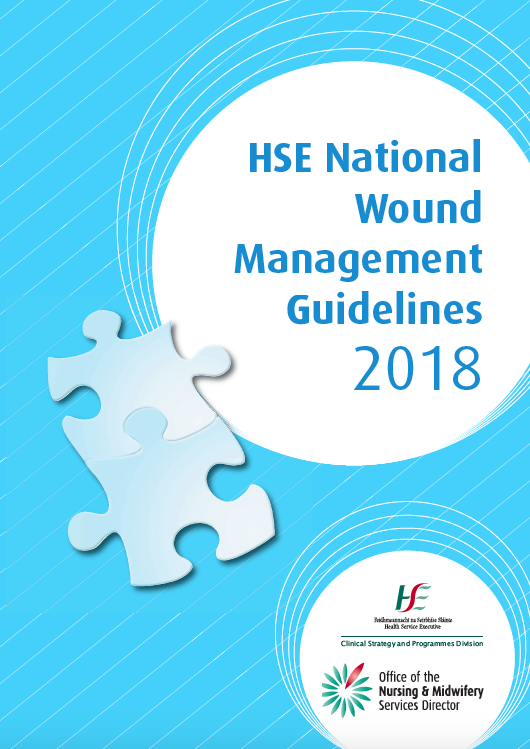 The Wound Management Association of Ireland (Southern Branch) is pleased to announce they are presenting a new programme which will adopt a different approach, giving you the opportunity to identify your learning needs in order to improve your practice. Mandatory attendance at all four sessions is required. You will be provided with pre-course learning material and a learning record to track your progress throughout the programme.